UPDATE: As of MAY 2017 we have updated our video system to the newest system available. The result is a totally new experience. Many new Scenarios to shoot and the images are so clear they are busting off the screen. Come in and shoot a league or just book a time to shoot for the fun of it! check it out TODAY!! The Dart Target System. Indoor Archery Like You've Never Experienced. It's the rage of the archery industry. 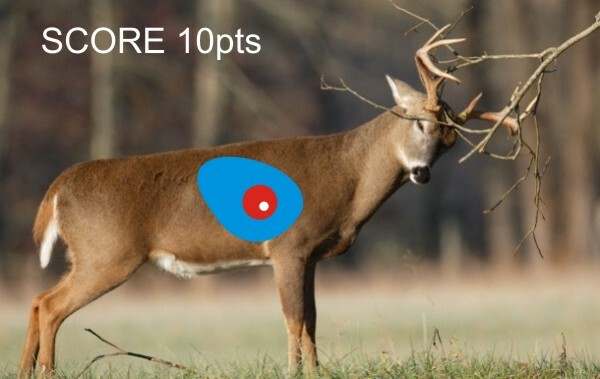 The first interactive video target system developed specifically for the indoor archery. Real life simulated hunting sequences. challenge and enhance all levels of abilities. 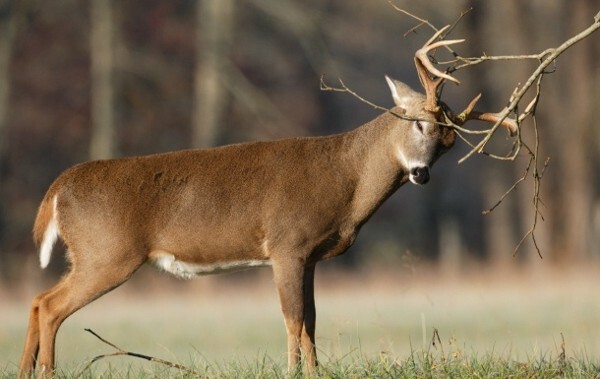 Imagine shooting at Elk, Bear, Muledeer, Turkeys, Whitetail and other game species without stepping one foot into the woods! - Shoot with your own equipment or rent ours! - Keep score or shoot just for fun!